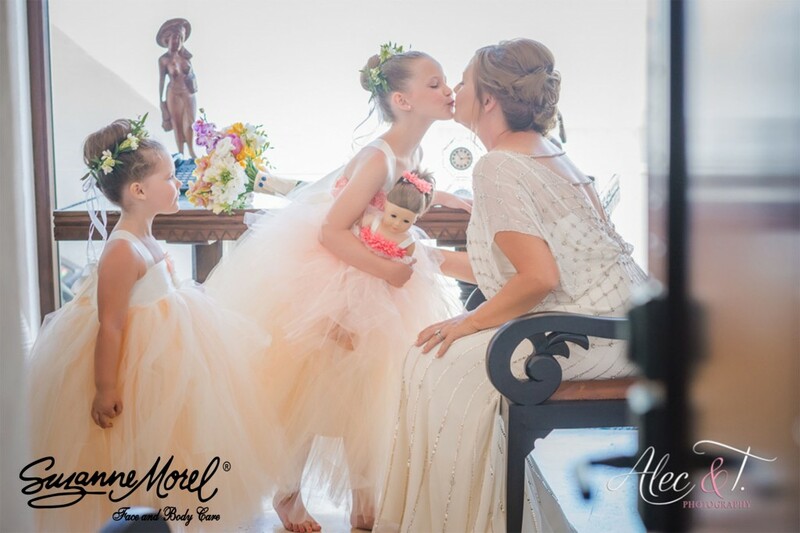 Kids are sweet, joyful participants in so many of our destination wedding ceremonies. 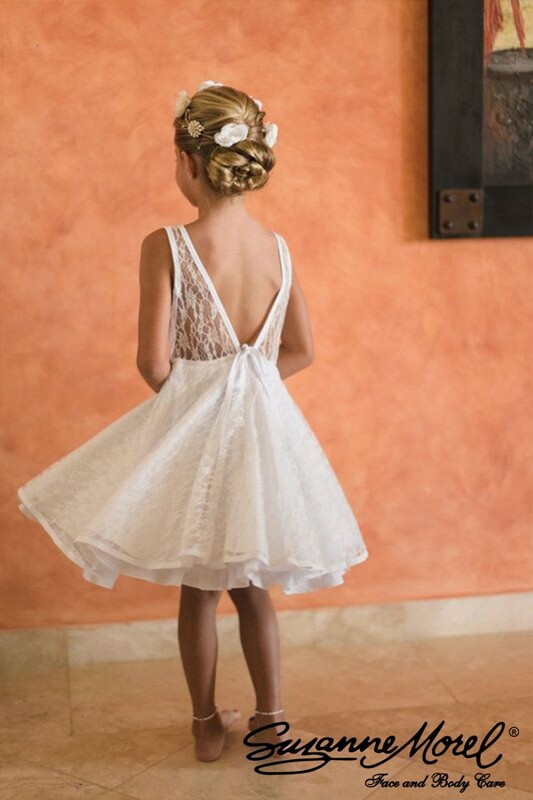 Little princesses are always excited to be included in the grown-up celebration, and it’s hard not to share in their enthusiasm during the wedding festivities! When it’s time for wedding hair and make-up, the young ladies also get their moment in the beauty spotlight. 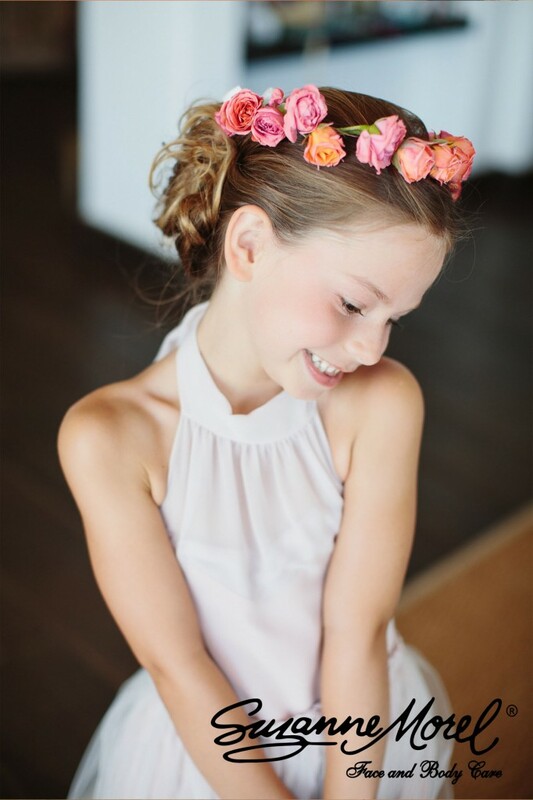 With a cute wedding hairstyle, some blush on the cheeks and a touch of lip gloss, the darling little ones always look picture-perfect for their big day in the wedding party! 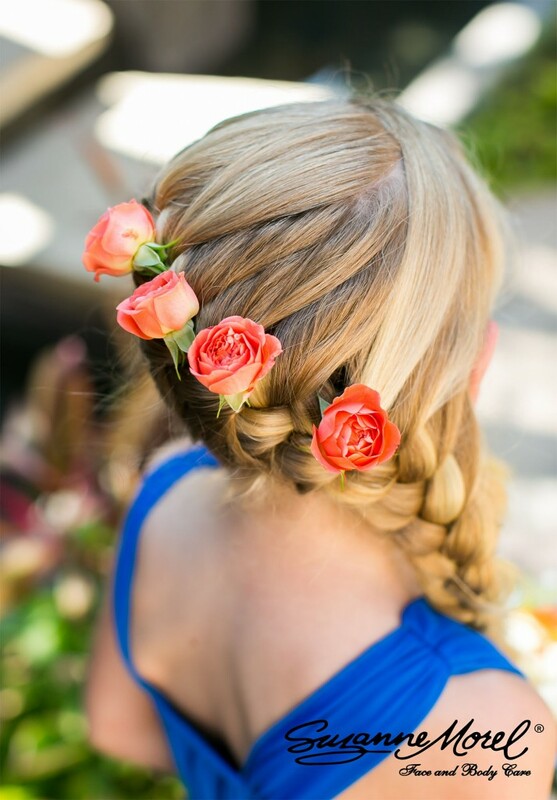 From babies to pre-teens, the expert stylists at Suzanne Morel Face and Body Care always have the right look for the special young lady in your wedding party. 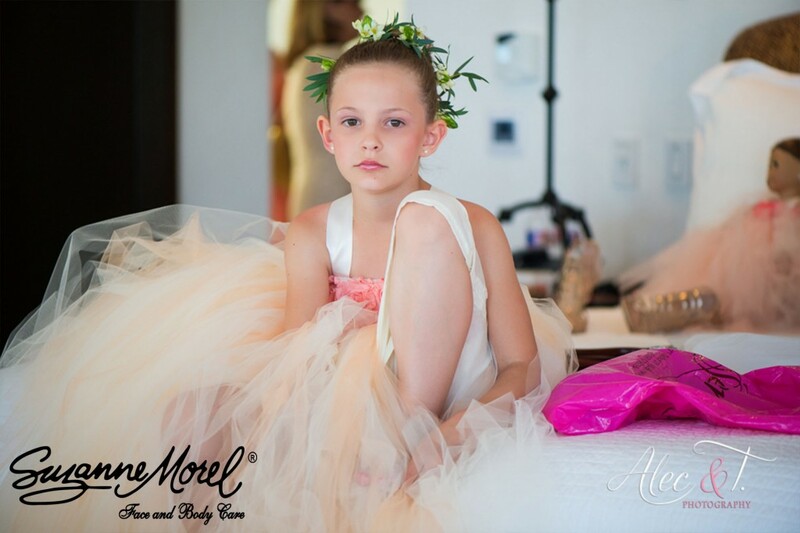 This entry was posted in Cabo Bridal Hair and Makeup and tagged Cabo wedding salon, children bridal party look, Children's Cabo hair and makeup, children's wedding hair, children's wedding hair flowers, children's wedding look, children's wedding style, destination wedding style Cabo, special children's wedding look, Suzanne Morel Cabo, Suzanne Morel salon, wedding in los cabos.